In 2013 we saw U.S. online sales grow over 15%, marking for now a trend of consecutive positive year-on-year growth. With certain trends predicting e-commerce sales to take an ever a larger portion of retail sales in 2014, it isn’t surprising to see a large amount of small businesses take advantage of online sales. 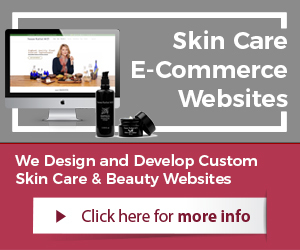 Small business websites with e-commerce are easier to start these days. As a small business owner, many don’t have much of a budget to work with, but you still want a reliable, professional online operation that you can set up and maintain with ease. Finding right solution can be a challenging task. One of the best methods is to get help with technology consulting services and work with an expert. 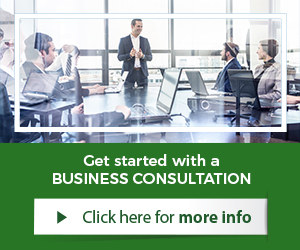 These experts can give advice that is much more custom to a small business situation, budget, and goals. If working with a consultant is not possible or affordable, we’ve listed 10 of the best free open-source e-commerce resources, specifically designed to meet the needs of small businesses on a shoestring budget. The Magento Community is free open-source software that allows small businesses to modify the core code and add features and functionality by installing extensions from Magento marketplace. 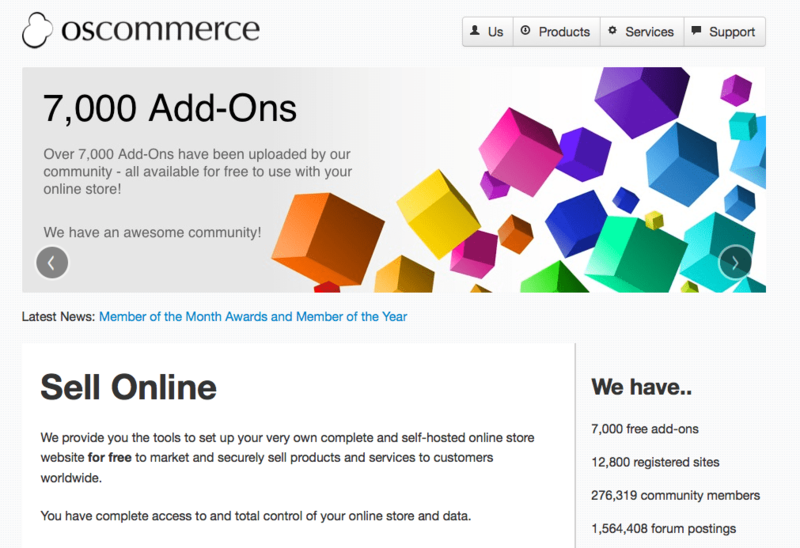 Businesses can use this community edition to run their online stores; however there is no official technical support by Magento. Key features include an admin panel for management, installation wizard for easy use, product catalog toolkit, sales reports, multiple website themes, and businesses can also manage discounts, coupons, shipping methods, clients, orders, invoices, and much more. 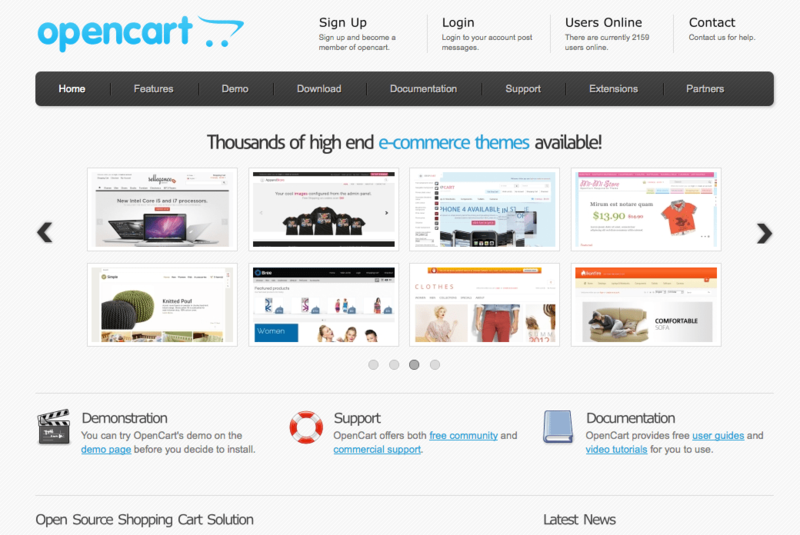 OpenCart is an open-source (free) shopping cart solution designed to be easy to use and supports search marketing. It supports multiple payment gateways and several shipping methods. It is easy to setup, start, and manage for small businesses. Order management is built in, and the system comes with software updates. OpenCart provides documentation and features unlimited products and categories, sales reports, discount and coupon system, and much more. A small business once setup, customized, and configured the solution can start selling products and services online. 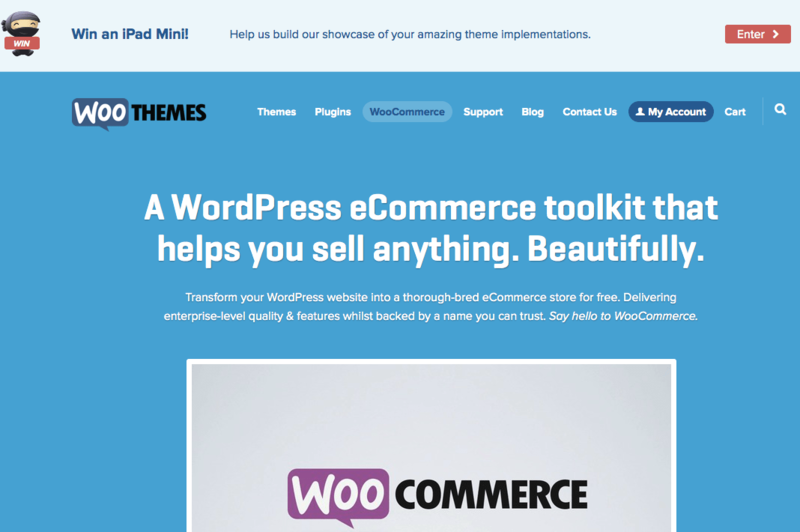 WooCommerce is an e-commerce toolkit from Woo Themes that helps you sell just about anything. 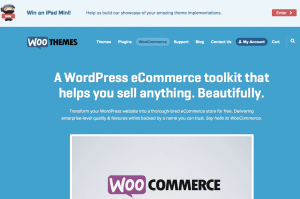 It transforms a WordPress website into an online store. 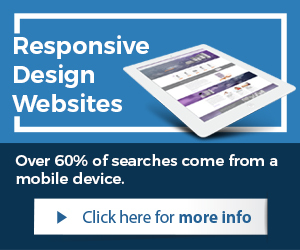 WordPress websites perform greatly online and are inexpensive in comparison to other custom websites. Adding e-commerce makes them a powerful tool for a small business. The reporting features allow a small business to monitor monthly operations, run reports per category and even per individual product. Organizations can create coupons and marketing campaigns with a range of discount options, usage limits, and with free shipping. Spree Commerce is a large open-source platform powered by Ruby on Rails, which is easy to customize and maintain. It offers flexibility, ease of integration and unique storefronts for smaller businesses. The tools make it easy for smaller operations to manage sales, both online and offline. Businesses can build out custom functionality and integrate in-house systems into an existing workflow. Spree commerce is very flexible system for existing operations. Small business can quickly setup, configure, and launch their online stores. osCommerce provides easily configurable online store software which helps small businesses begin selling and marketing products and services online. 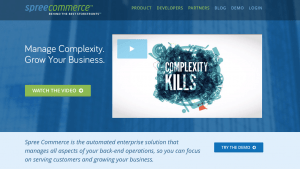 Solution offers flexibility and control of the online store. Solution features multiple languages, currencies setup, multiple payment gateways, custom taxes and shipping solutions. Along with more than 7,000 additional modules and add-ons to download, install, and use. These are some tools that can with easy give small businesses e-commerce ability and enable them to sell products and services online. 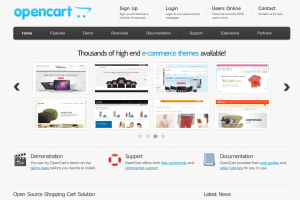 There is much information online about how to start an online store and e-commerce website design. 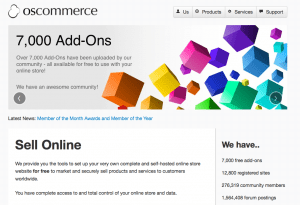 The above 5 online commerce tools are a great start. Small businesses that wish to go online can also talk to an experienced business consultant and e-commerce expert. They can help avoid any costly pitfalls, mistakes, and aid a business with leading technology application to sell online.